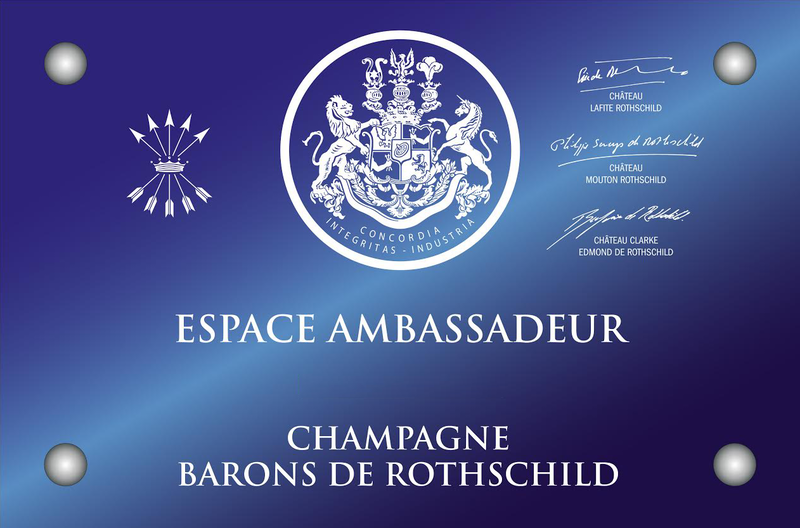 writer has just been nominated director of the Ritz Paris Sommelier. 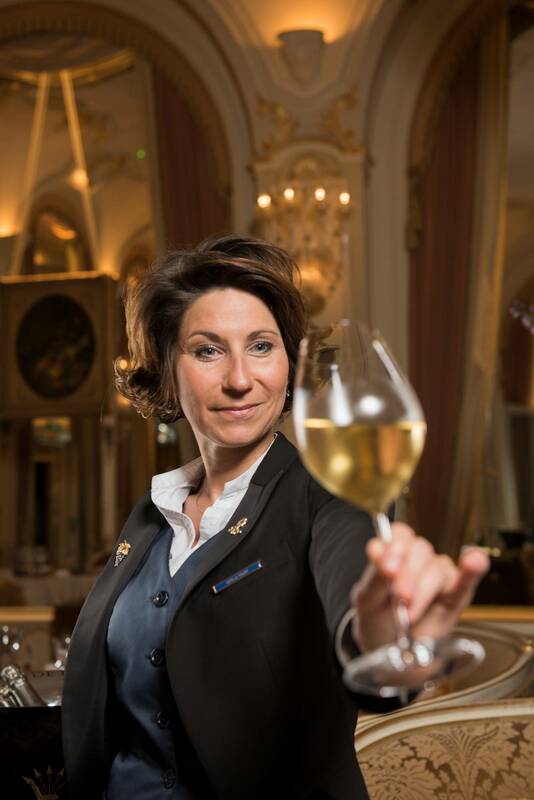 Sommelier of the year by the Pudlowski guide, Estelle Touzet now reigns over the 40,000 bottles of the Ritz Paris cellar. BDR. 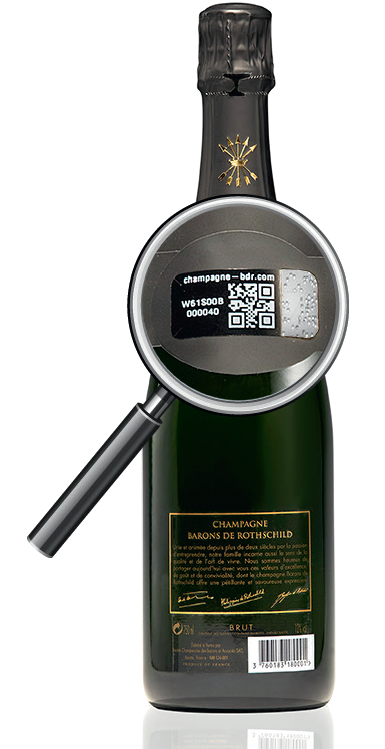 How would you define the « Head Sommelier » function in one sentence ? E.T. Sacerdos, empathy, transmission and passion. 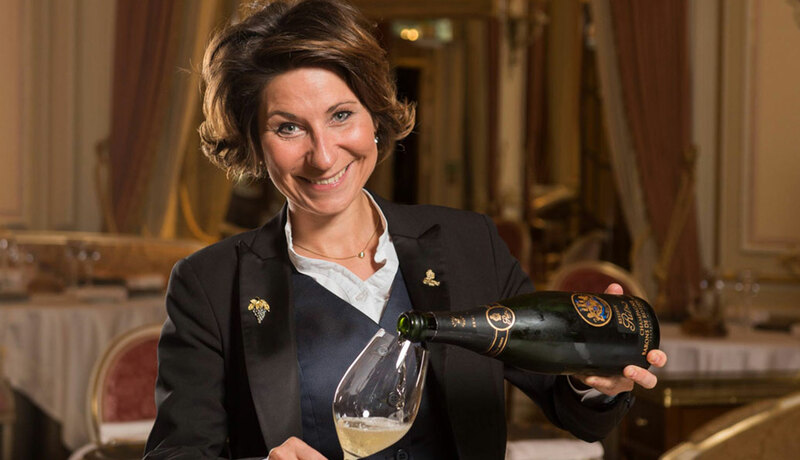 What’s the most significant experience that you have had in your career to become a “Head Sommelier”? E.T. Had to serve a beer in a champagne glass! How did you manage to stand out in the “men’s world”? What advice would you give to women to persevere in this way? E.T. The emotional approach of my job. I like to convey, first, the tactile identity of a wine and then the emotion that it gives. An advice ? Have love and passion for the job, 100% sincerity and 0% arrogance. E.T. The typical day begins with a balanced breakfast while listening to the news to be aware of what’s going on. 9h30-12h: -Briefing with the restaurant management about the different important points of the day. 12h: Briefing with the waiters and the Sommeliers team. Verification of the implementation to be sure that all is perfect before the customers arrival. 16h-18h: Tasting practice and training of the Sommelier team.  End: After the last client departs. 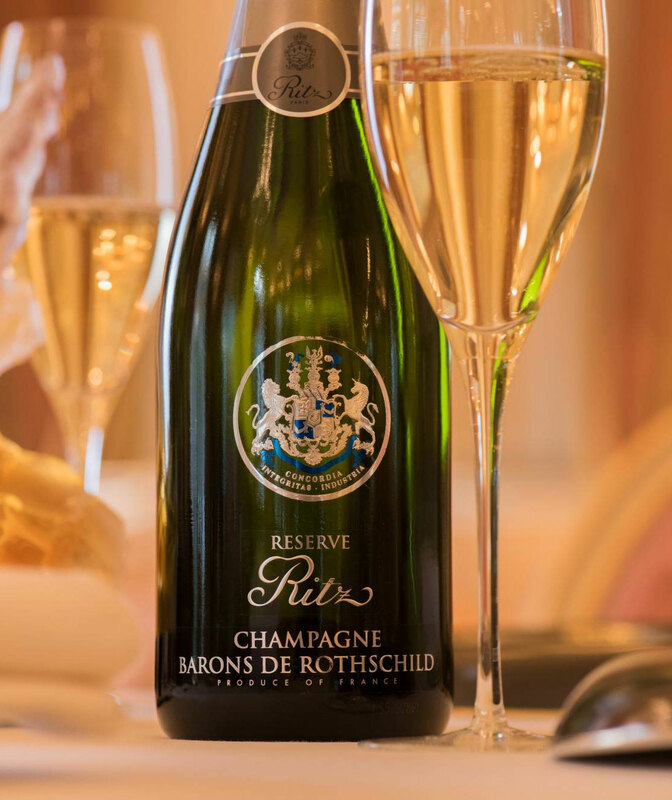 How do you select the wines for the Ritz Paris cellar? Would you like to open the cellar’s door to foreign wines? E.T. The wine selection is made according to the different sales outlets. 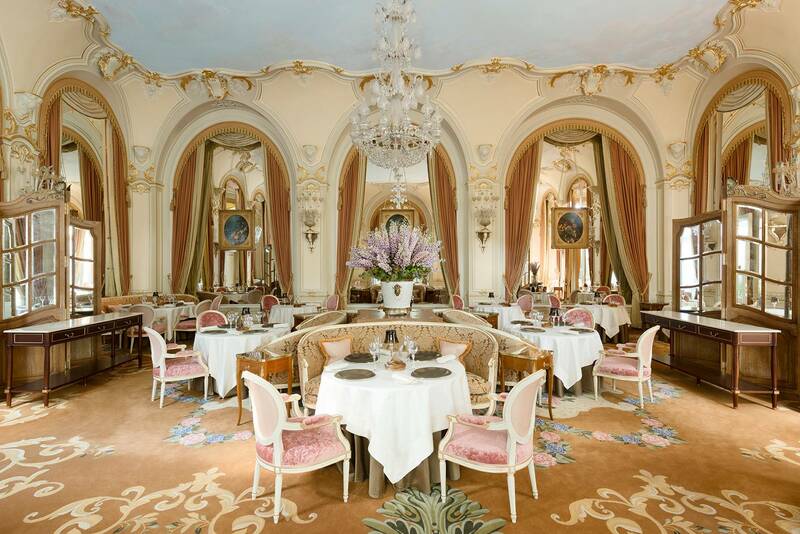 The customers don’t have the same expectations when they go to the “Bar Vendôme”, the “Espadon world” or the Ritz bar. My selection is based on Nicolas Sale cuisine and the sensibility of our customers. 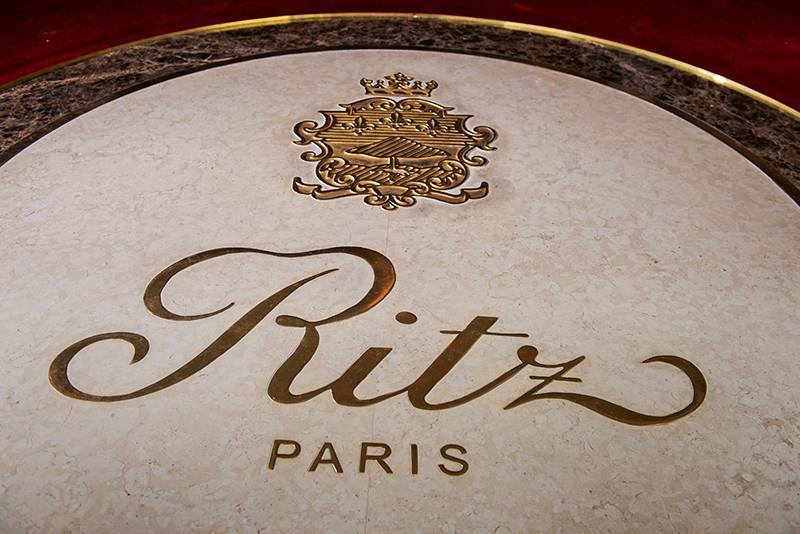 An establishment such as the Ritz Paris must have the best French wines but also the best foreign wines and propose a selection of “discovered wines”, which will be the stars of tomorrow. E.T. Nicolas’ cuisine, my different vineyard visits and my young, dynamic, inspiring and inspired team..
What does the Ritz Paris represent to you? E.T. Excellence, Tradition, Patrimonial heritage, a legend. 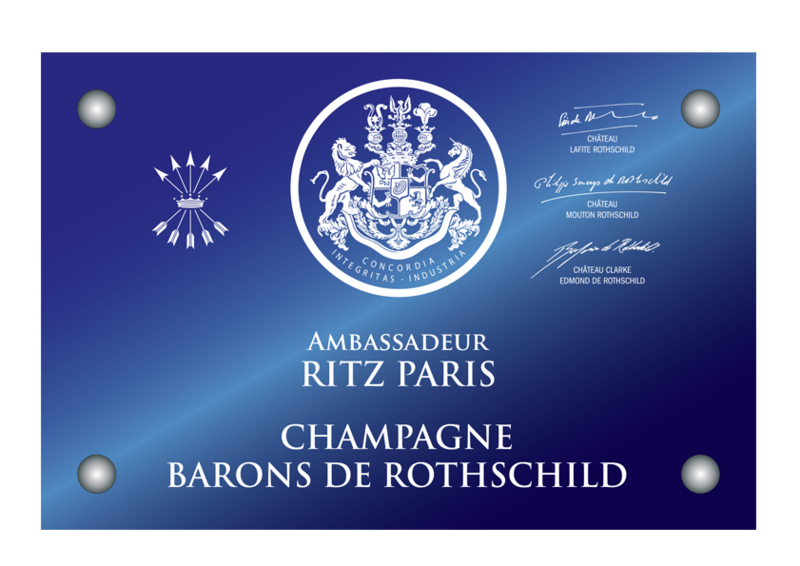 How would you describe the partnership between the Ritz Paris and Champagne Barons de Rothschild? in everyone’s mind, tradition, excellence and French Know-How. 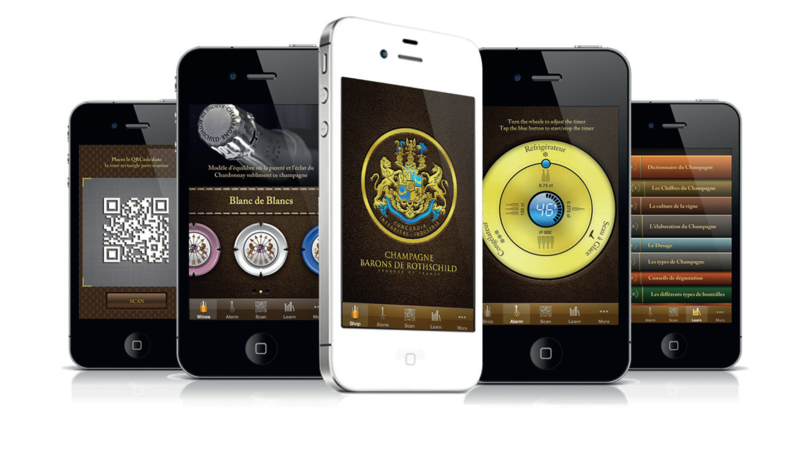 Which dish would you recommend with a glass of Champagne Barons de Rothschild? E.T. 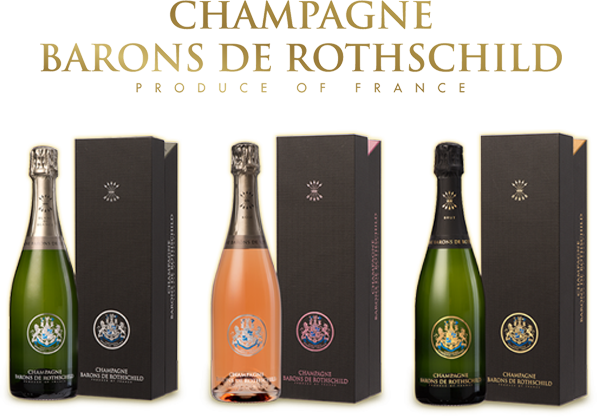 I associate Champagne Barons de Rothschild vintage 2008 with one of the signature dishes of Nicolas Sale: the “Langoustine,” especially with the second course of this outstanding dish. The elegance, the purity of this champagne and its well-rounded balance perfectly pairs with the firm and melting flesh of the “langoustine”, prepared with a coconut milk broth, lime and pistachio. 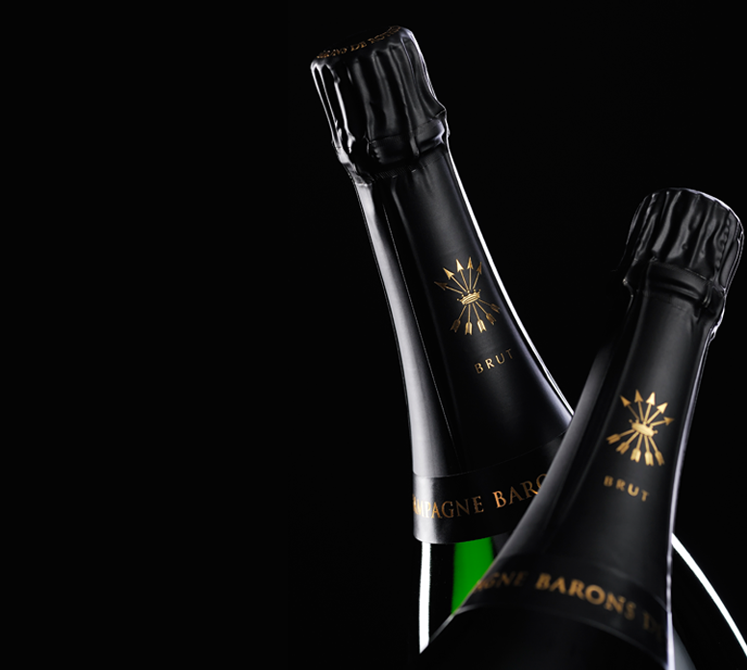 The light hint of brioche in this cuvee, balanced by a great vivacity, creates a most elegant and comforting harmony.